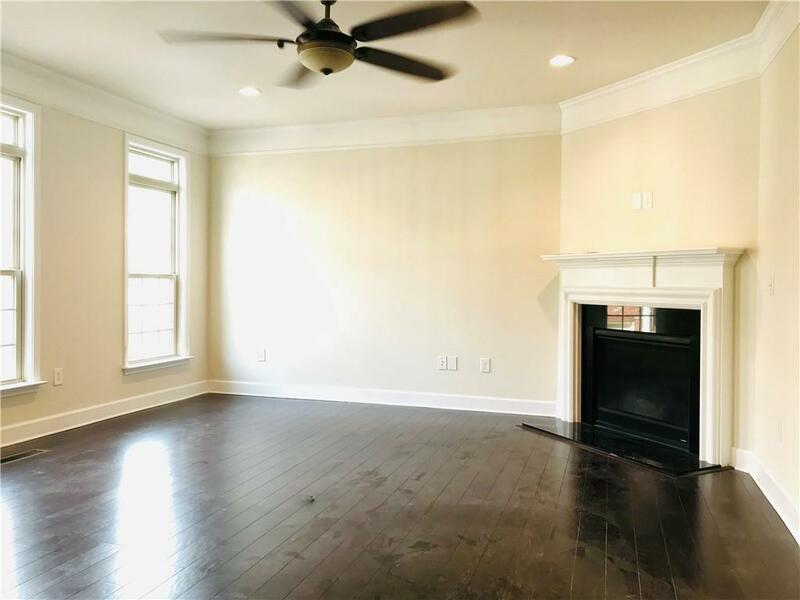 Comfortable and beautiful home in Buckhead Park at Lenox. 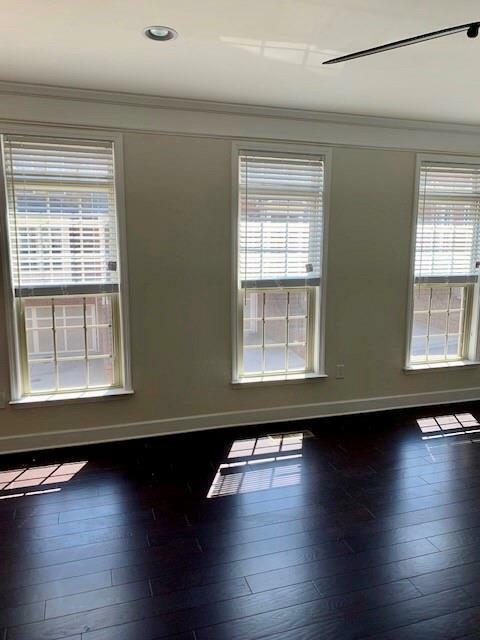 Located minutes from Lenox Square Mall and Phipps Plaza Mall. 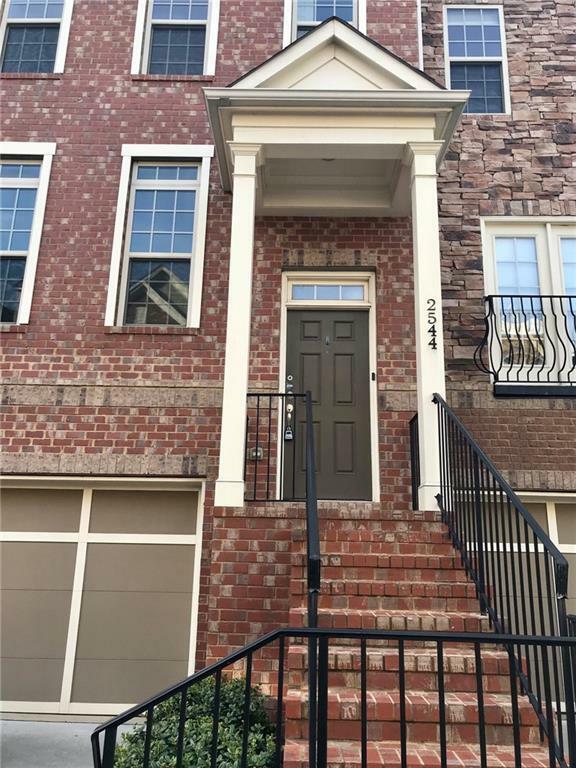 Cozy gated town-home community where you can enjoy every day in this perfect 3 bedroom home that features a sunroom,sitting rm,hardwood floors,granite,deck and fenced in backyard .Highly sought after Sarah Smith Elementary school system. Listings identified with the FMLS IDX logo come from FMLS, are held by brokerage firms other than the owner of this website and the listing brokerage is identified in any listing details. Information is deemed reliable but is not guaranteed. If you believe any FMLS listing contains material that infringes your copyrighted work, please click here to review our DMCA policy and learn how to submit a takedown request. 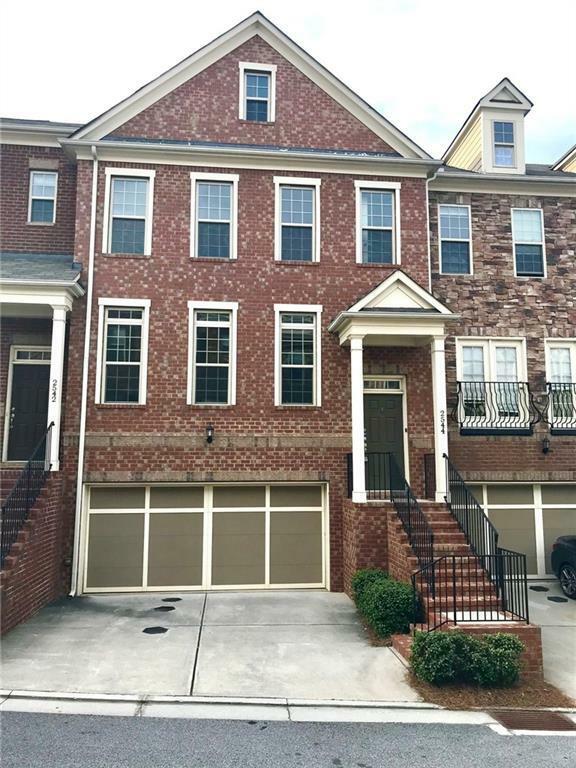 © 2019 First Multiple Listing Service, Inc. Data last updated 2019-04-22T15:05:56.617. For issues regarding this website, please contact BoomTown.